Fr. 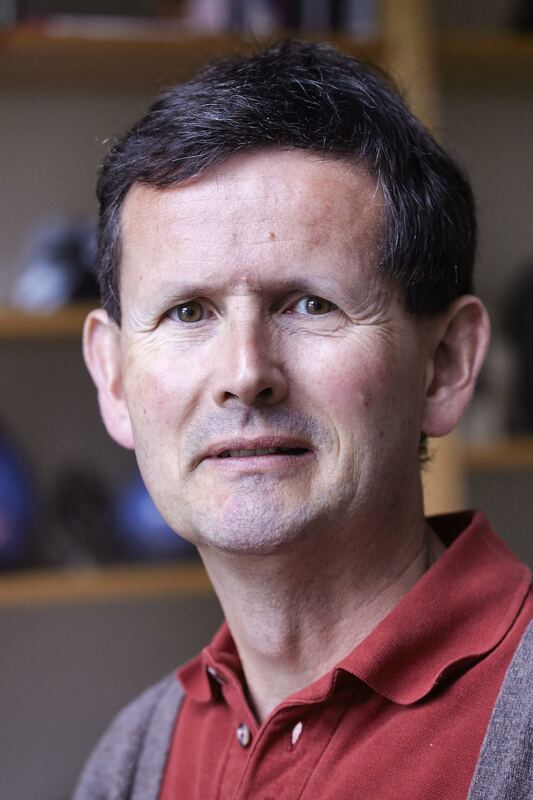 Nikolaas Sintobin SJ comes from Flanders and has specialised in Ignatian spirituality and pedagogy. 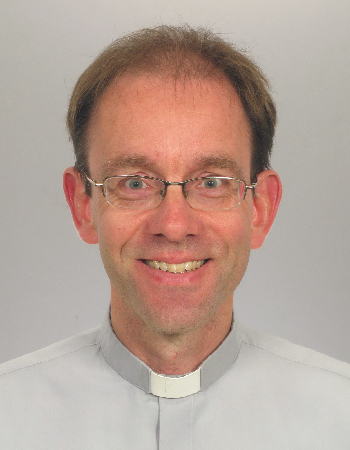 He is the superior of the Jesuit community at Amsterdam and is the coordinator of the Dutch language websites and social media of the Society of Jesus. Fr. Ward Biemans SJ is the national chaplain to the Dutch speaking Christian Life Communities (CLC) in The Netherlands and Flanders. He is also spiritual director at the seminary of the archdiocese of Utrecht and student chaplain at the Tilburg School of Theology. He is the chief editor of ‘Jezuïeten’, the Dutch magazine for family and friends of the Society of Jesus. Fr. Bart van Emmerik SJ is the director of the Platform for Ignatian Spirituality, located at the Ignatius House, close to the Krijtberg church in Amsterdam. 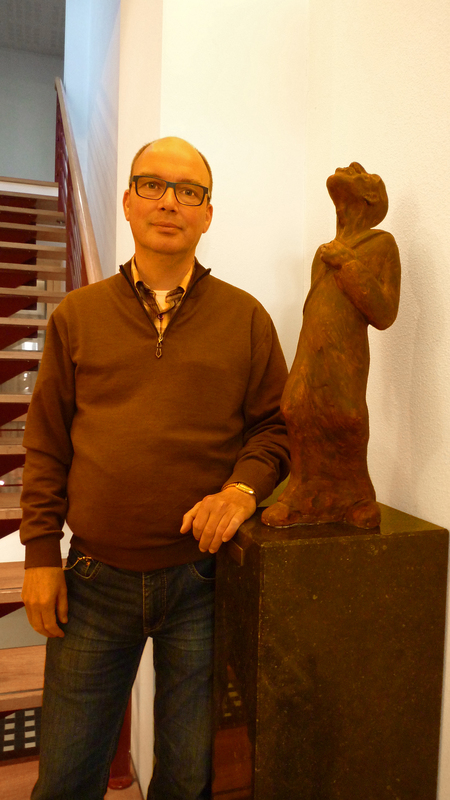 He is the coordinator of the various teams of Jesuits and collaborators in The Netherlands and Flanders, which offer the Spiritual Exercises and many different forms of Ignatian prayer and reflection. He also leads a team that offers a way of communal discernment for groups, which want to integrate the spritual dimension into their work and decions making processes. Fr. Matthias Kramm is a Jesuit from the German province. He is currently living at Amsterdam and working at the university of Utrecht writing a doctoral thesis on the topic of the ethics of developmental cooperation between rich and poor countries. Fr. 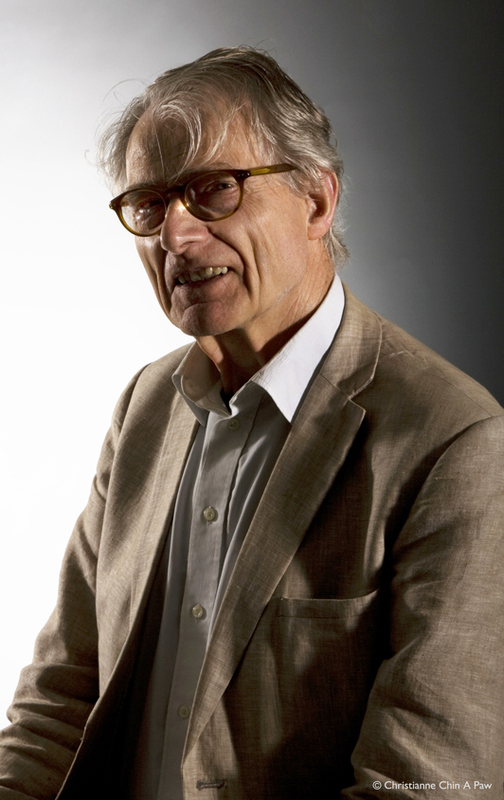 Peter van Dael SJ is a retired lecturer of art history at the Free University of Amsterdam and the Pontifical University Gregoriana in Rome.